The 2019 Ram 1500 offers Chatham drivers access to the power, capability, and features they need and does it far better than competitors like the Chevy Silverado, Toyota Tacoma, and now the 2019 Honda Ridgeline, as our side-by-side comparisons demonstrate. The Ram 1500 offers access to diesel power as well as a 5.7L HEMI V8 that delivers 395 hp and 410 lb-ft of torque. This engine provides 12,750 pounds of available towing and 2,300 pounds of payload capability. The Honda Ridgeline’s 3.5L V6 engine Generates 280 hp and 262 lb-ft of torque giving it just 5,000 pounds of towing capability and 1,586 pounds of payload capacity. 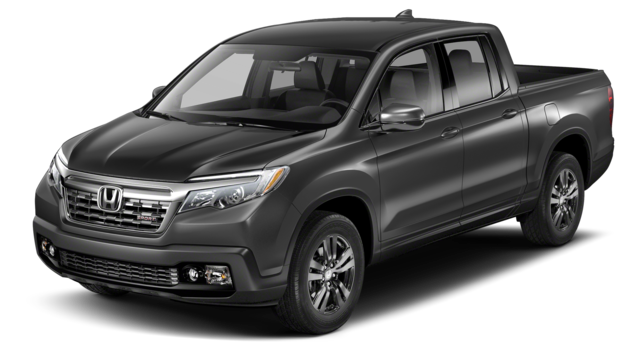 You read that right: the Ridgeline’s towing capacity maxes out at 5,000 pounds — because it’s built on the same platform as the Pilot. 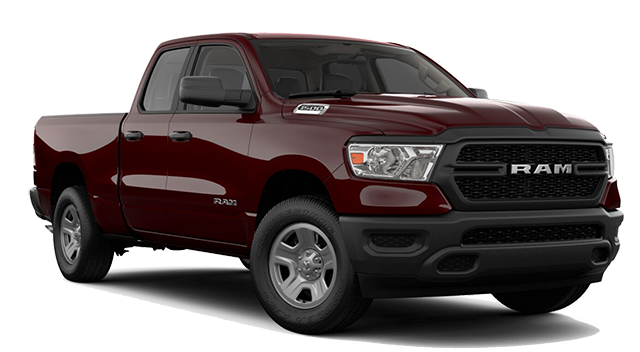 The Ram 1500 offers an available 360-degree Surround View camera system, parallel and perpendicular park assist, class-exclusive active-level system and much more. Honda drivers don’t have access to a 360-degree back-up camera and, while sensors can help avoid backing accidents, the Ridgeline lacks both parking assist and active-level suspension. See the difference in person when you compare the 2019 Ram 1500 and the 2019 Honda Ridgeline on your test drive at Green Dodge today! And remember, if you need more towing and hauling, the Ram 2500 is waiting for you.